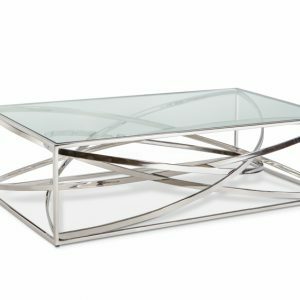 The Trevor smoked glass coffee table is a true master piece with its elegant contemporary design featuring curved sices and base. 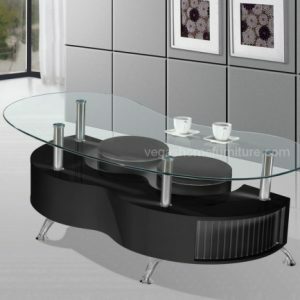 The Trevor coffee table features plenty of storage space both on the table top and base that has a wavy center. 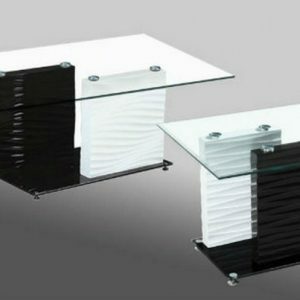 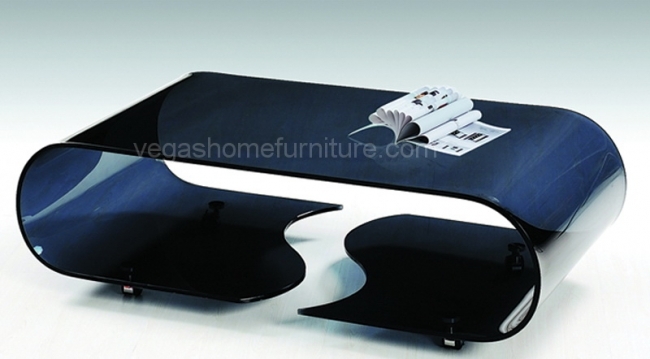 Enhance any type of home with the stunning Trevor coffee table.